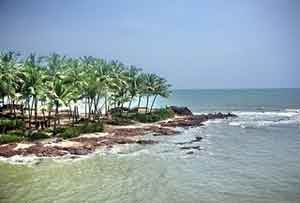 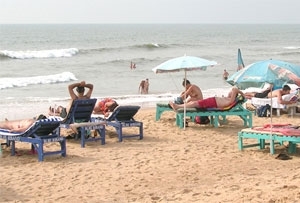 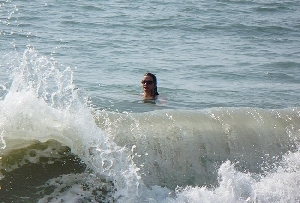 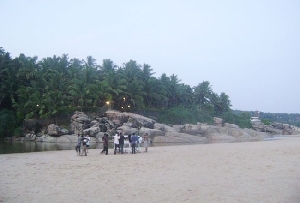 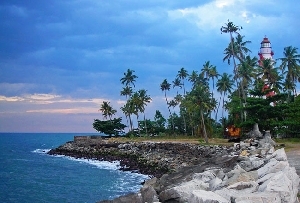 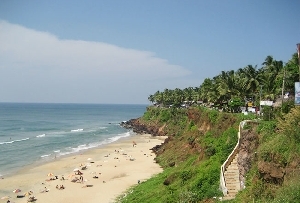 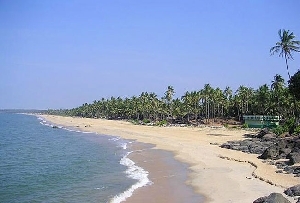 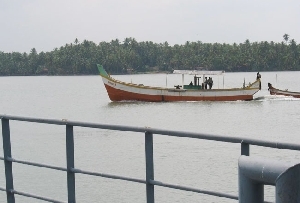 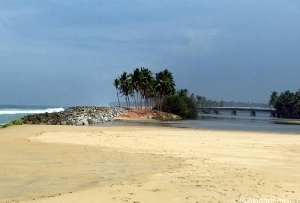 Also known as Eve’s beach, Hawa Beach in Kovalam is opposite to Lighthouse Beach and lies surrounded by palm groves. 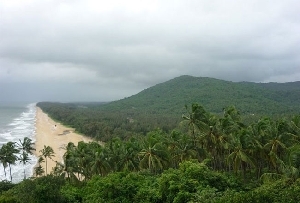 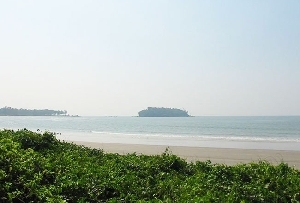 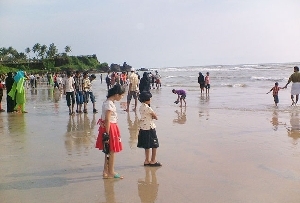 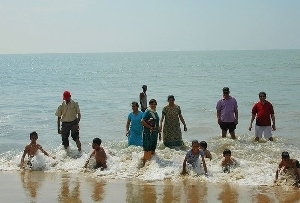 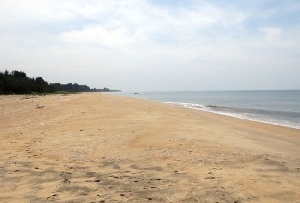 This beach is extremely popular for its tranquility and scenic beauty. 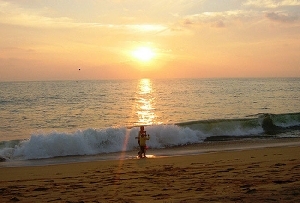 Watching sunrise is a memorable here. 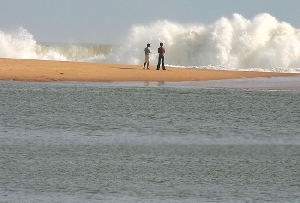 You can also spot groups of fishermen getting ready to start their work. 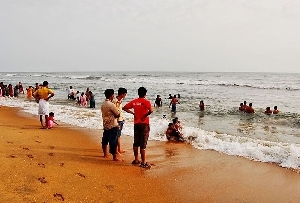 Since the beach is a popular one, accommodation and food is not a problem. 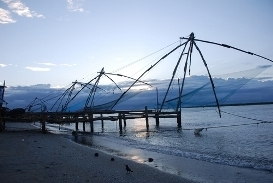 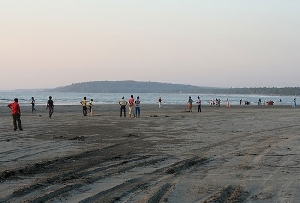 If you have an adventurous streak, indulge in activities like parasailing, boat sailing and wind surfing. 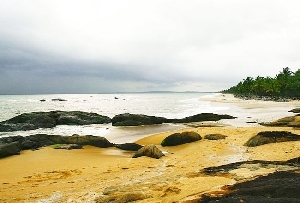 Capture the natural beauty of this enchanting beach from your camera. 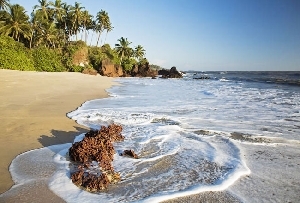 If you are looking for a place to relax and rejuvenate, Hawa beach is the place to be. 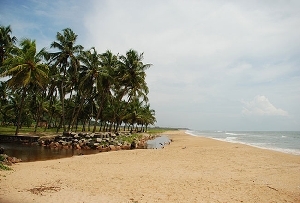 Just take a walk or laze around. 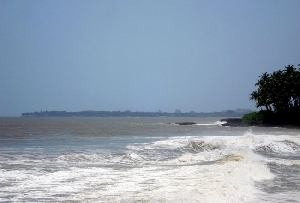 On the moonlit night, sight of blue sea wave touching the seashore looks extremely beautiful.